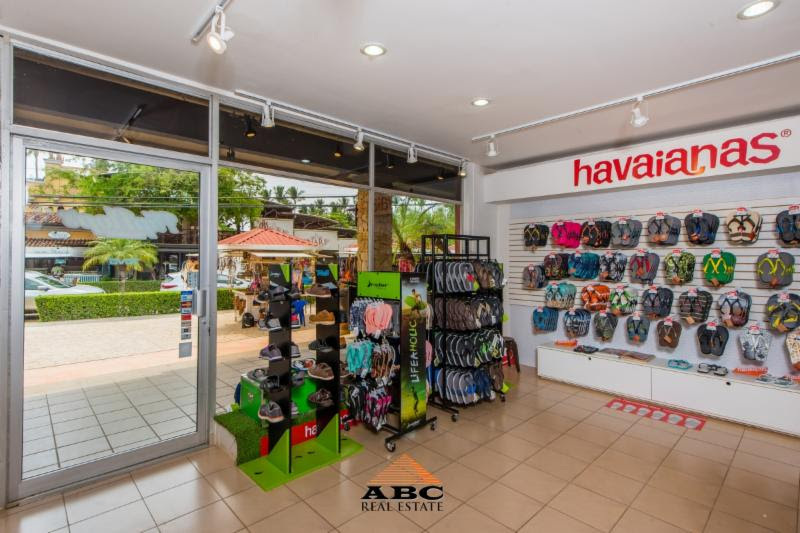 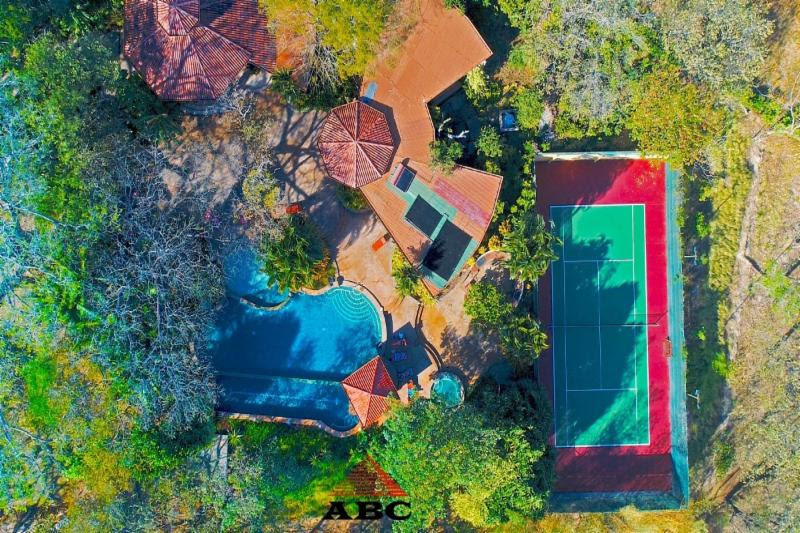 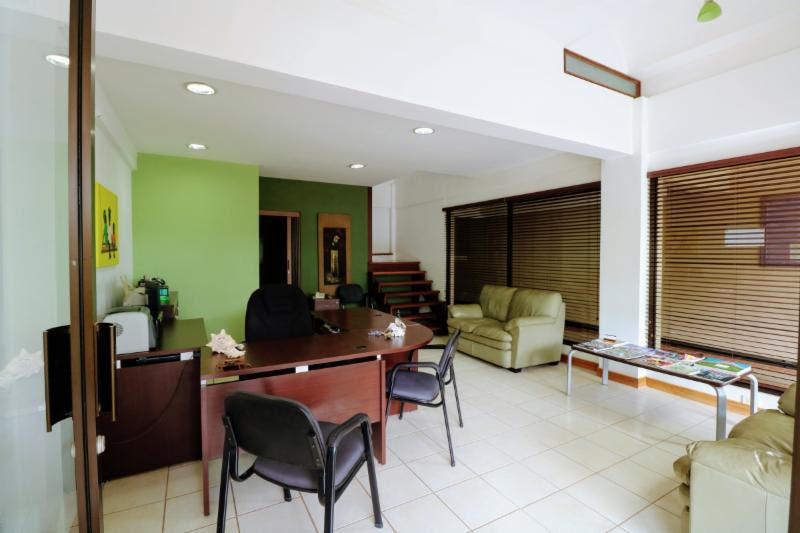 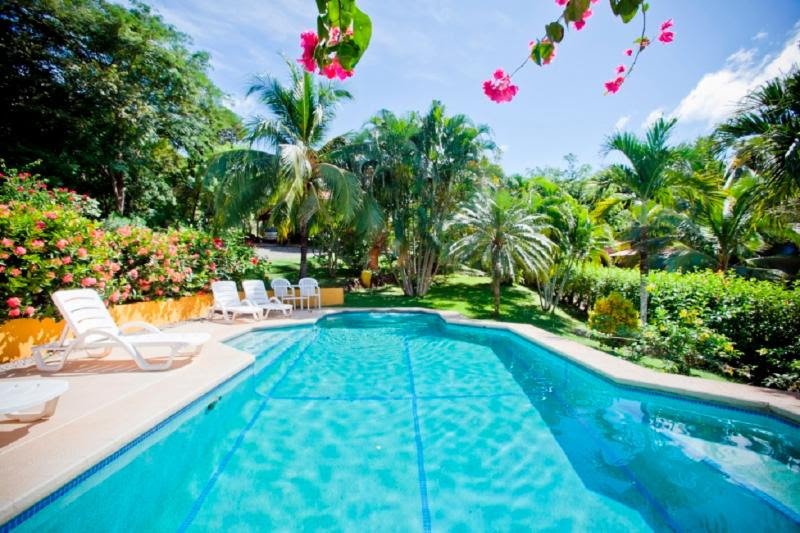 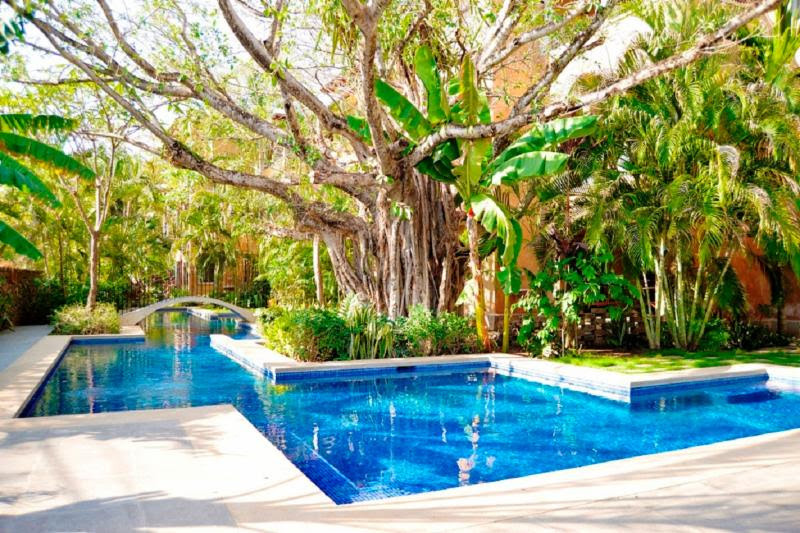 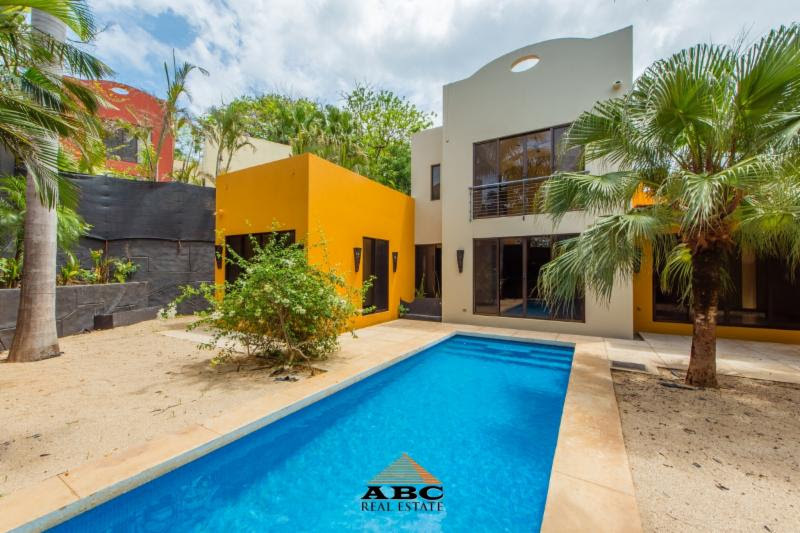 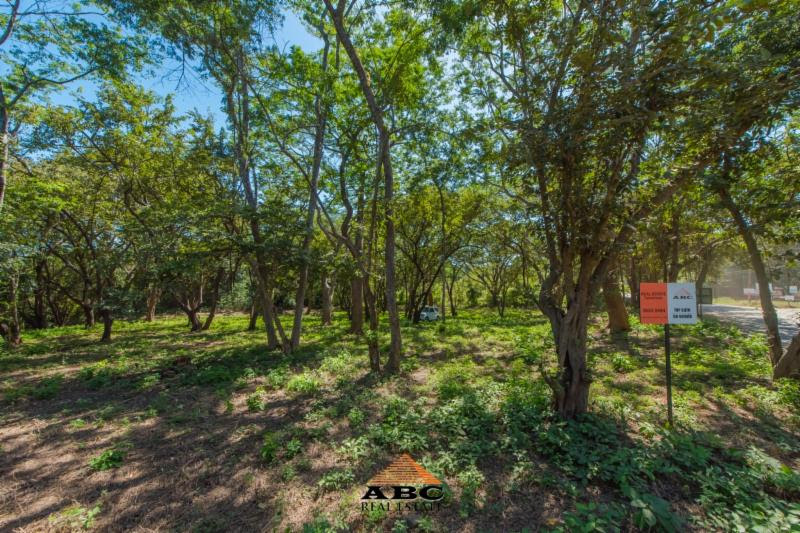 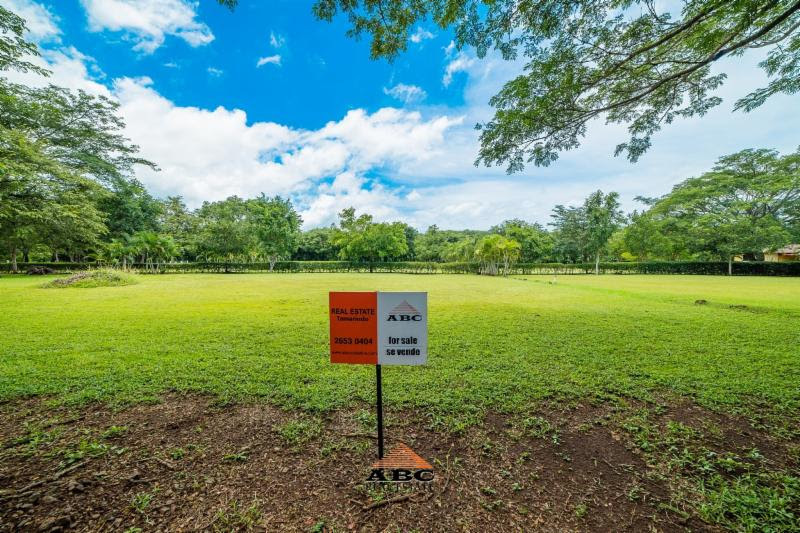 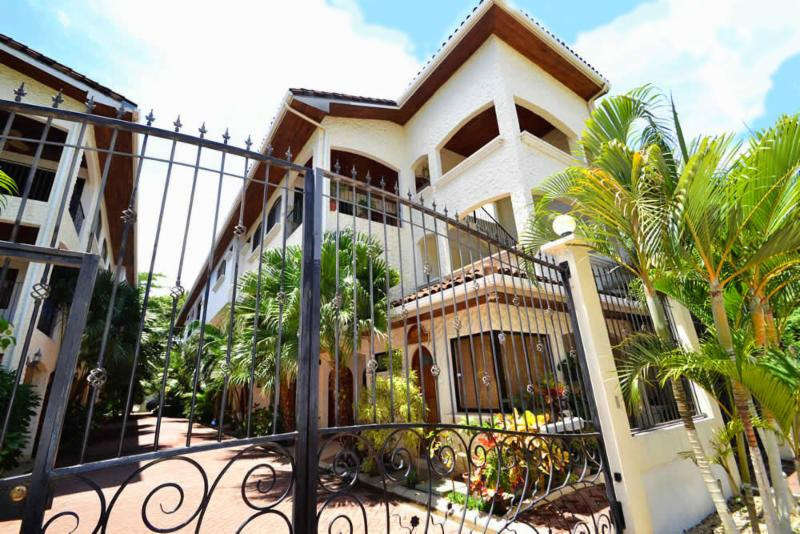 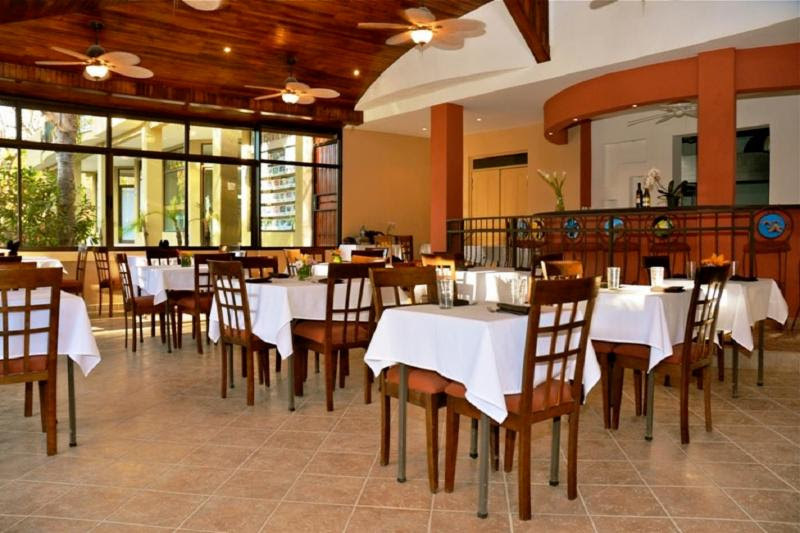 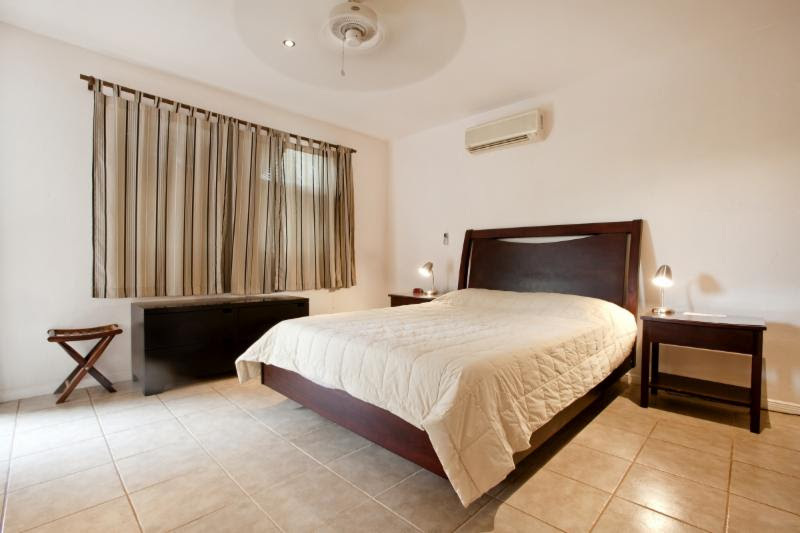 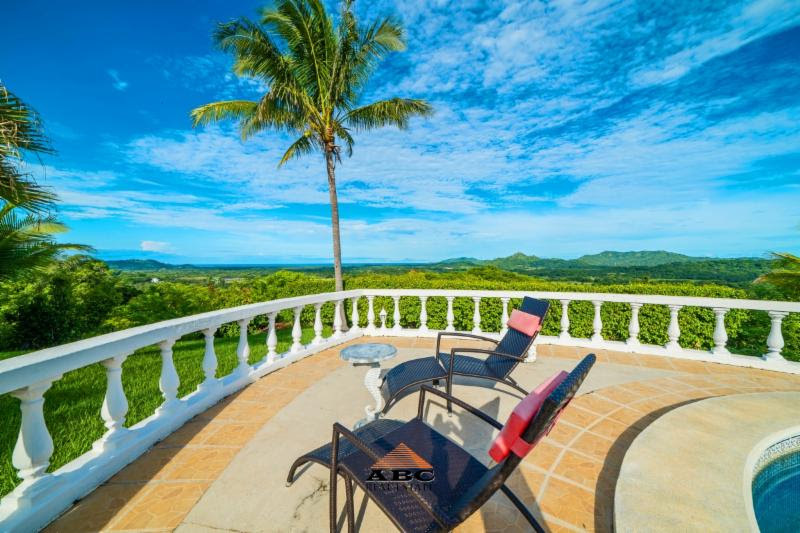 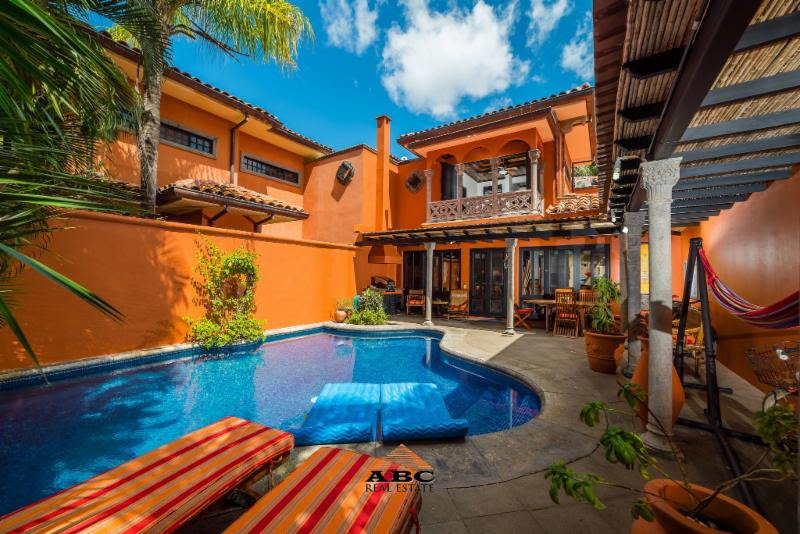 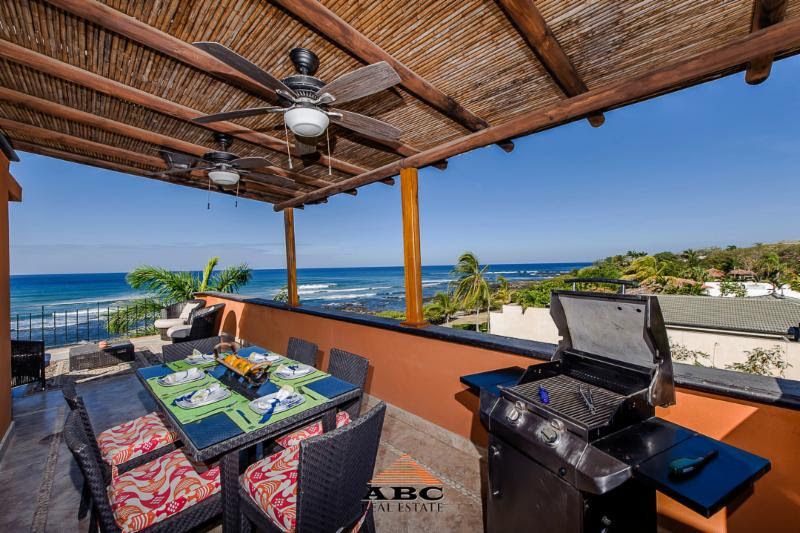 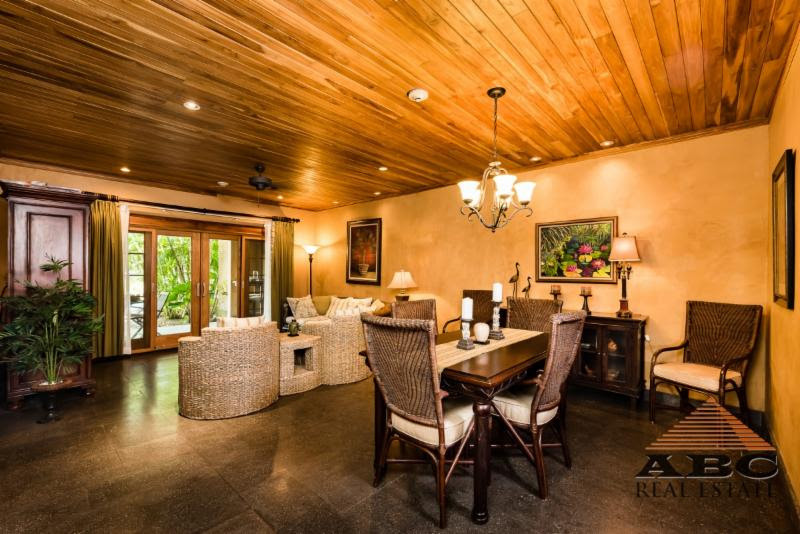 ABC Real Estate is located in the center of Tamarindo and that is not a coincidence! 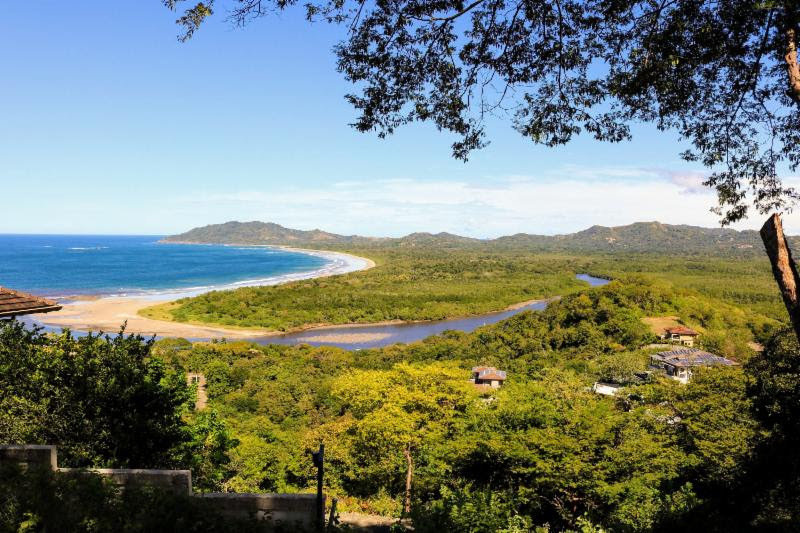 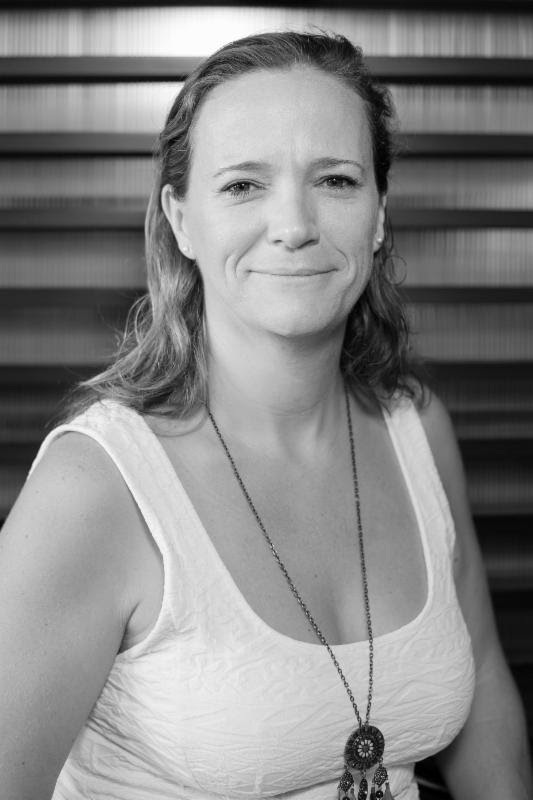 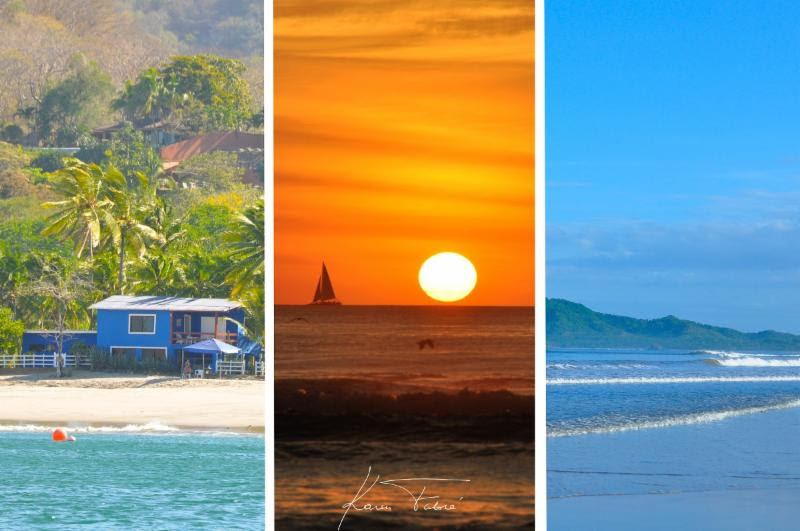 Tamarindo was once a quiet fishing village, until some adventurous pioneers and visionaries discovered its quality surf break, and the word spread amongst surfers...read more. 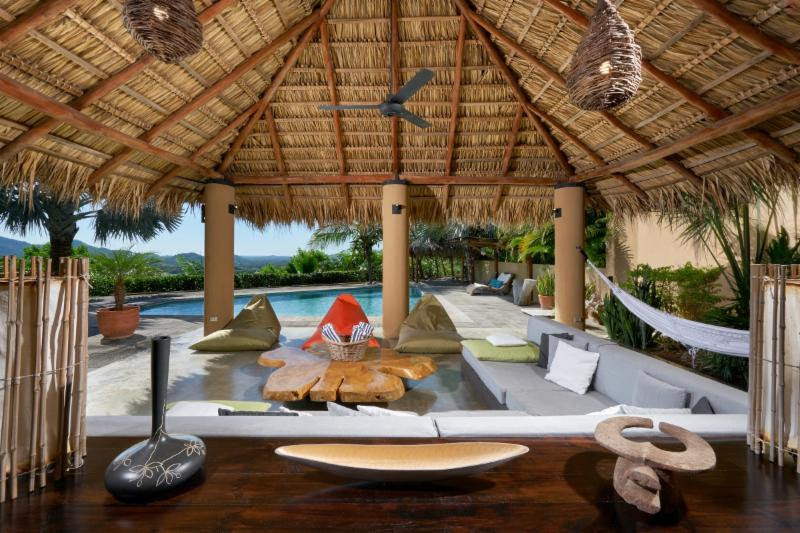 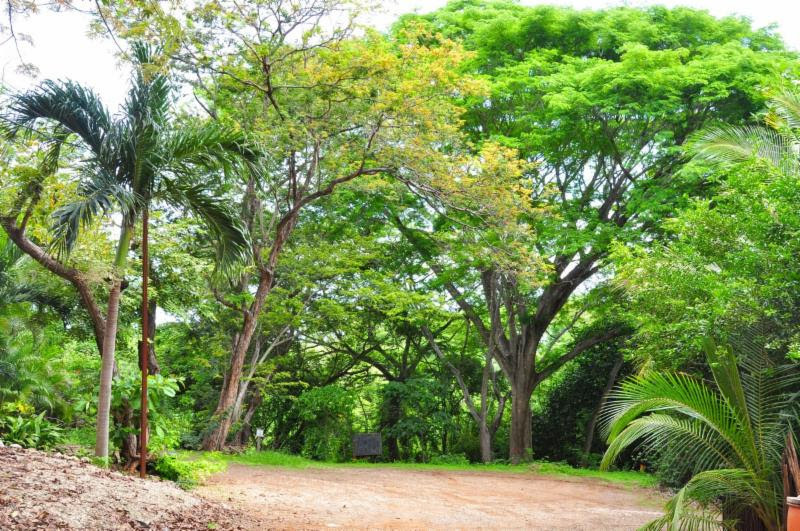 Close to Veintisiete de Abril, a typical town of the province of Guanacaste, Finca Sol y Brisas lays as a retreat surrounded by nature. 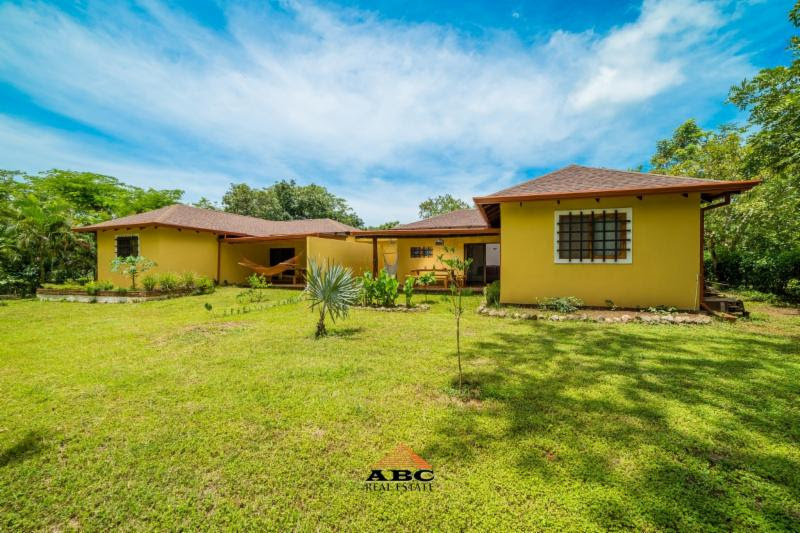 It is a 69 acre property with pastures in its lowest level, and a comfortable rustic house and apartment in the middle. 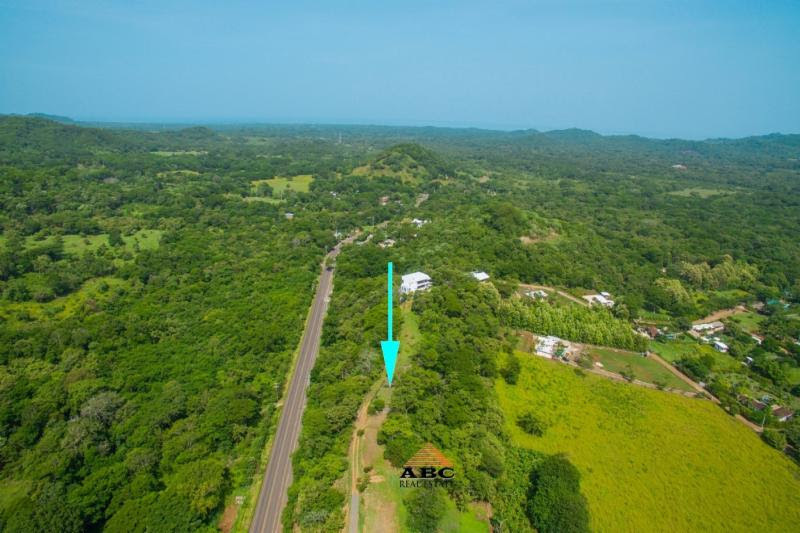 The rest of this vast property slopes up...more info. 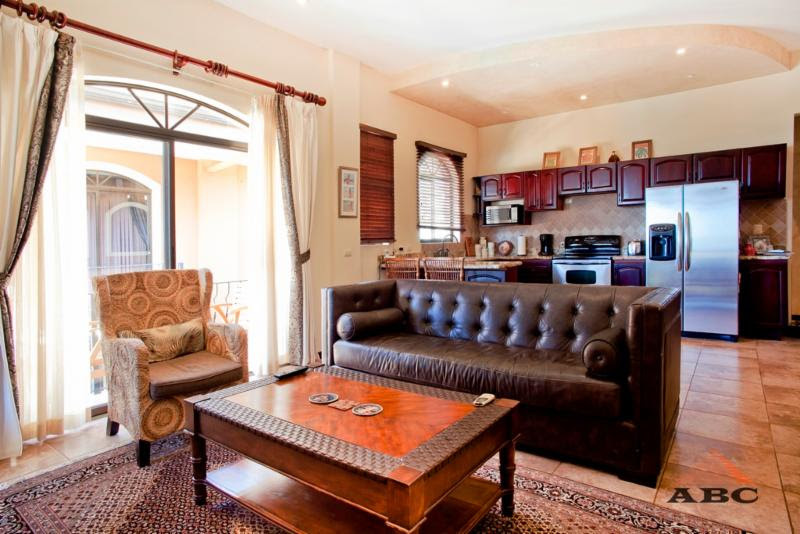 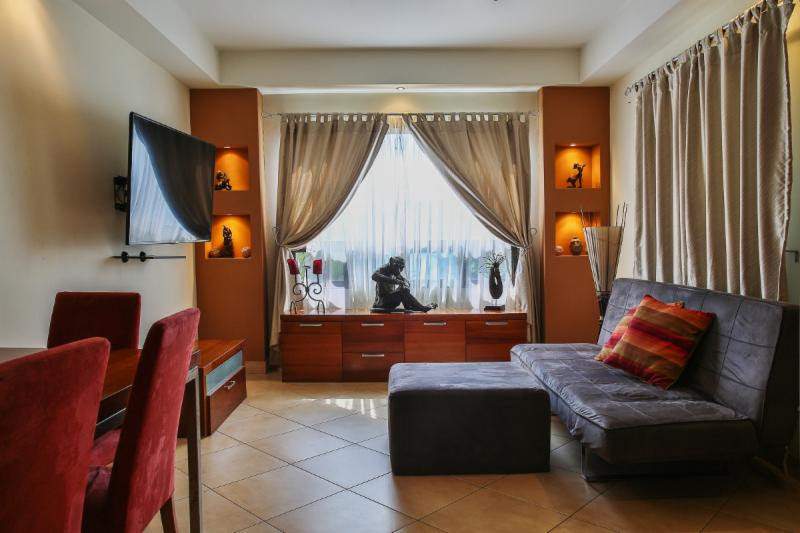 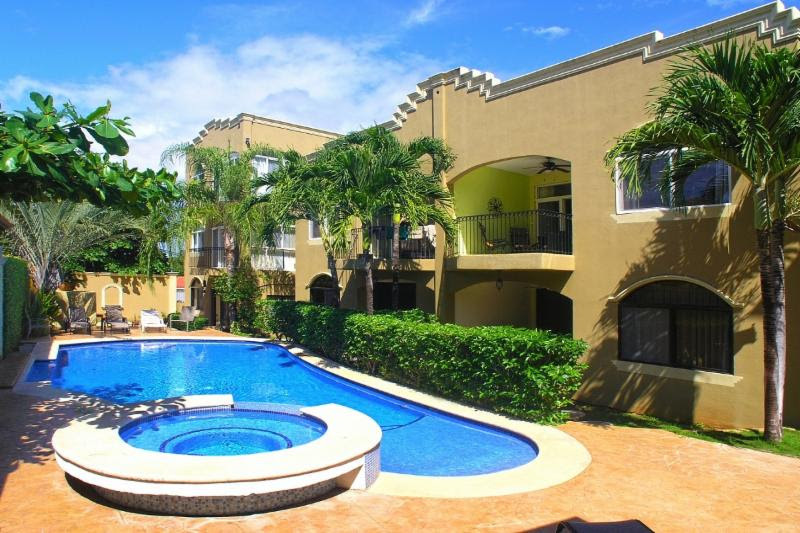 Located in the exclusive Langosta community, La Esquina #2 is a fully furnished, 2 bedroom, 2 bathroom ground level unit. 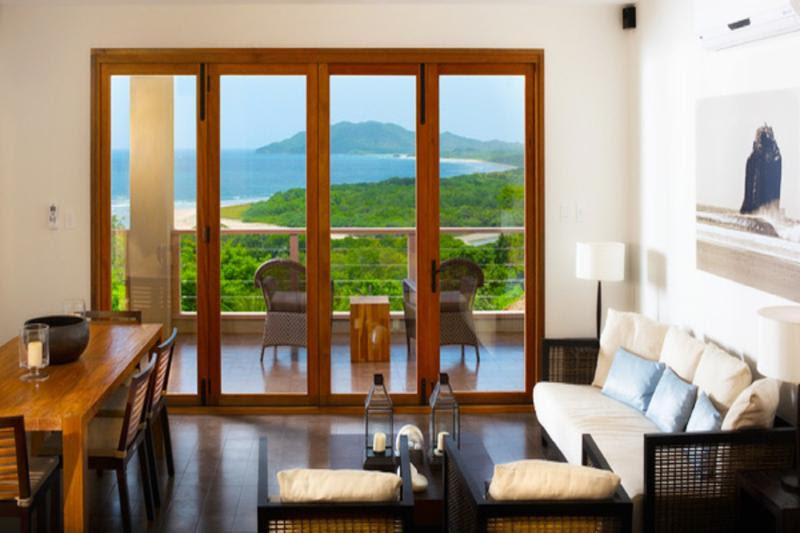 The La Esquina is a quiet, low-density complex consisting of two 3 story buildings, both with an ocean view rooftop terrace, ideal to enjoy a sunset cocktail...more info. 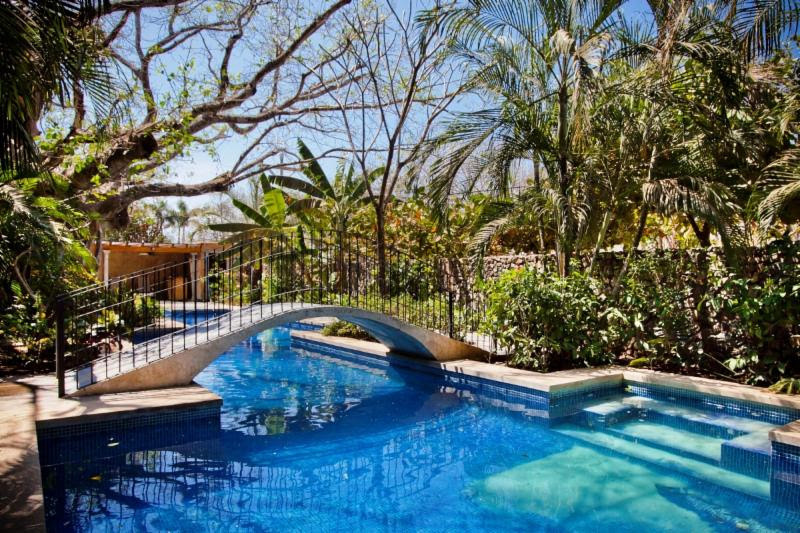 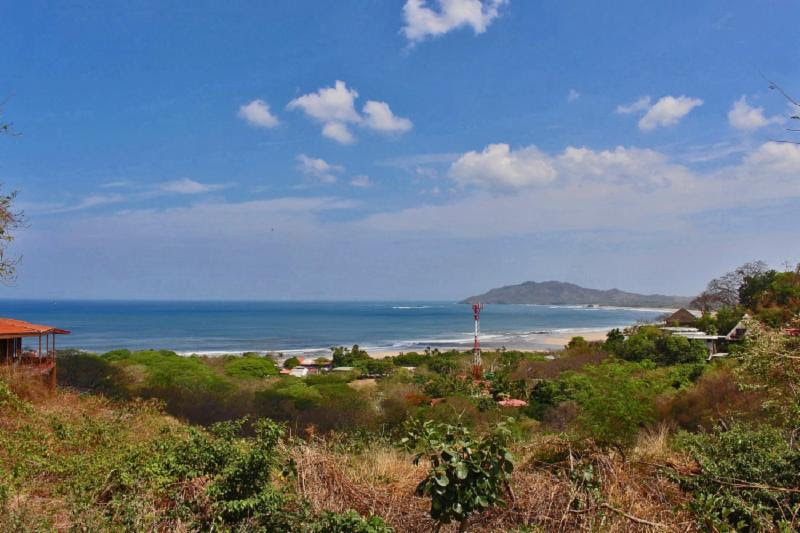 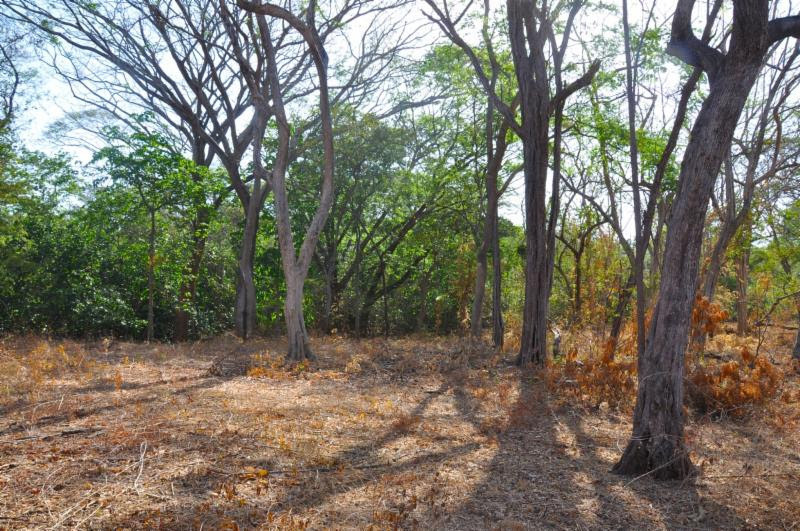 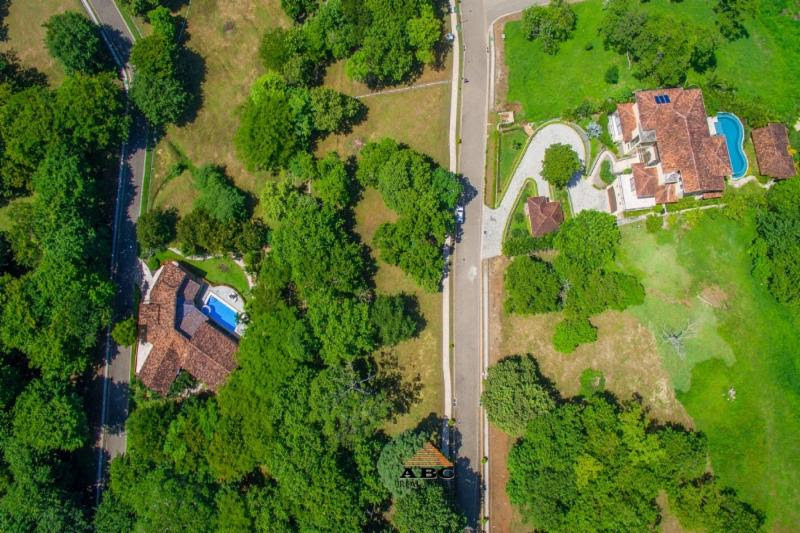 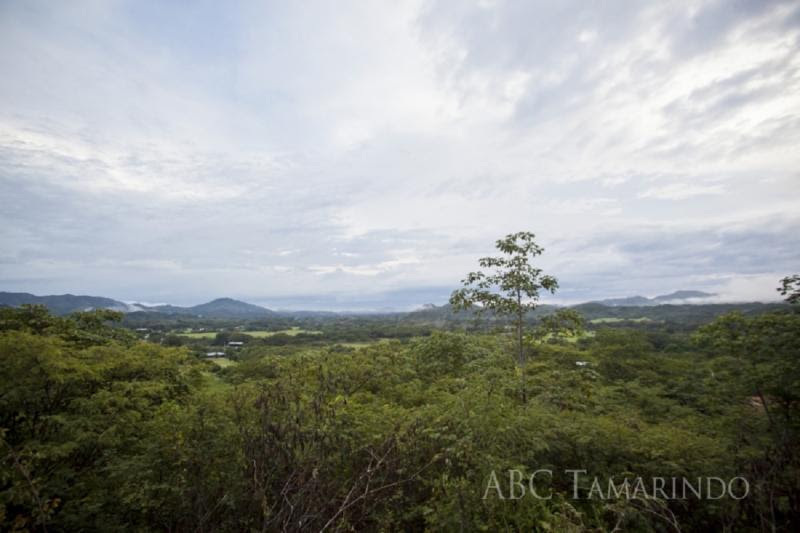 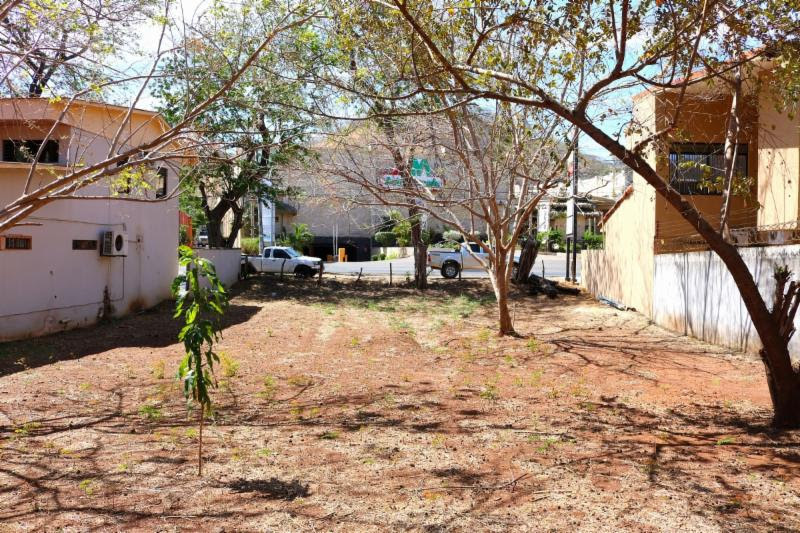 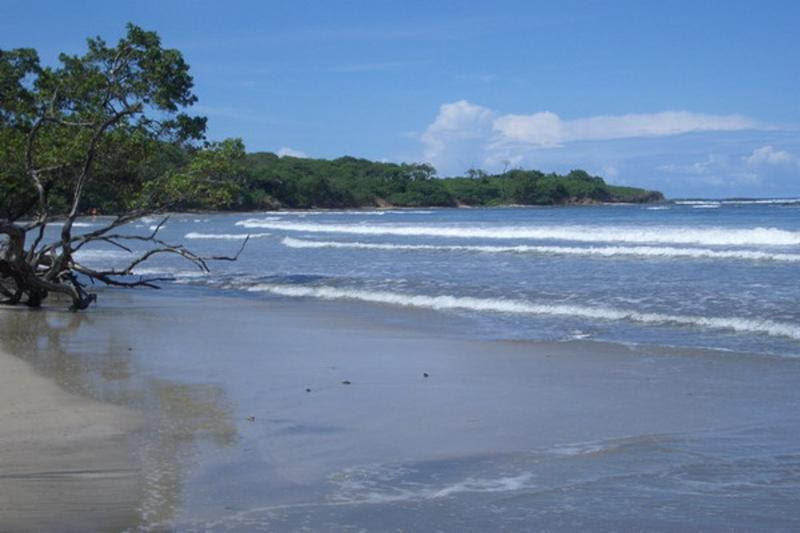 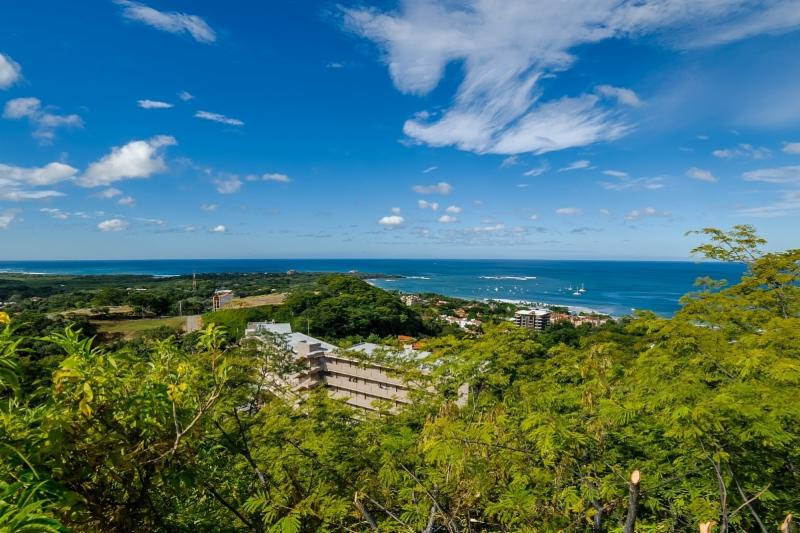 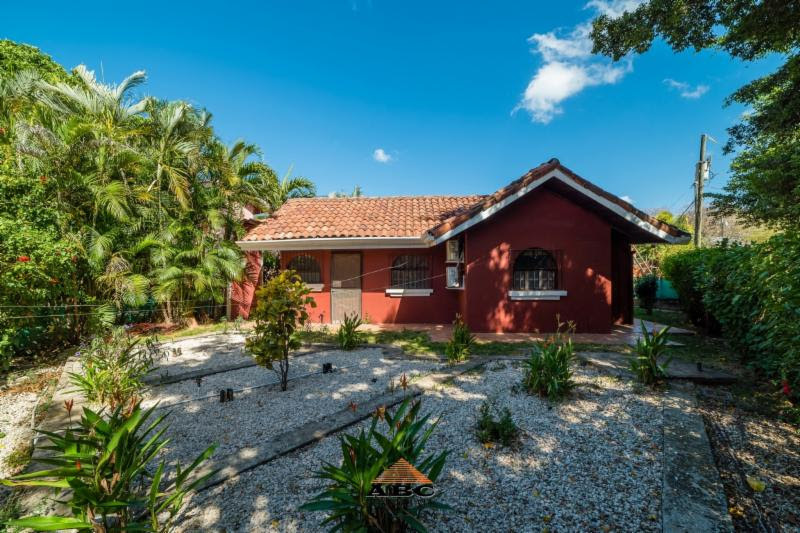 Nice large property with great development potential at a short drive to the beautiful beaches of Tamarindo and Langosta. 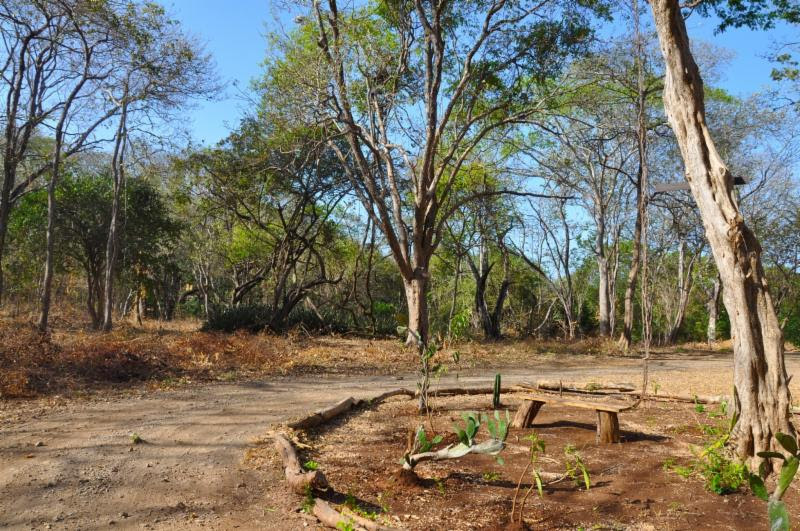 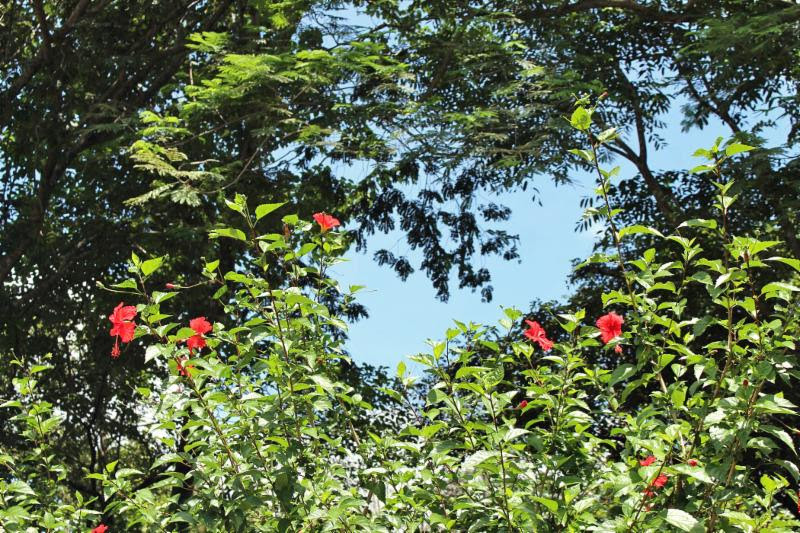 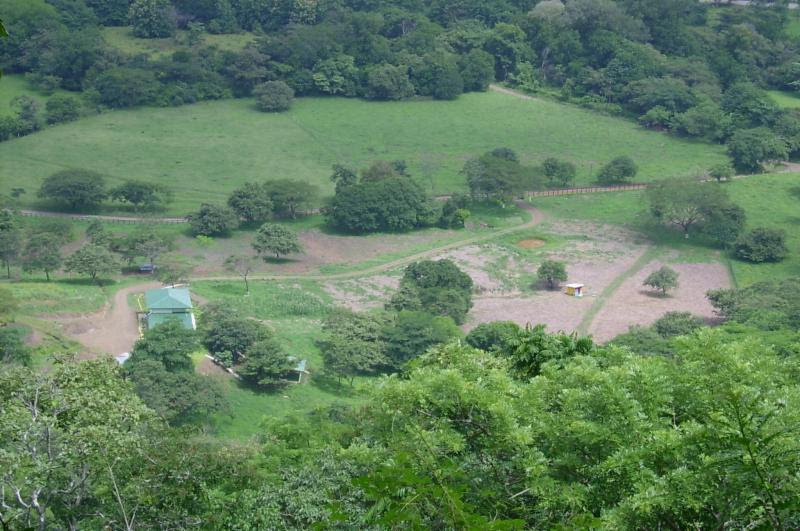 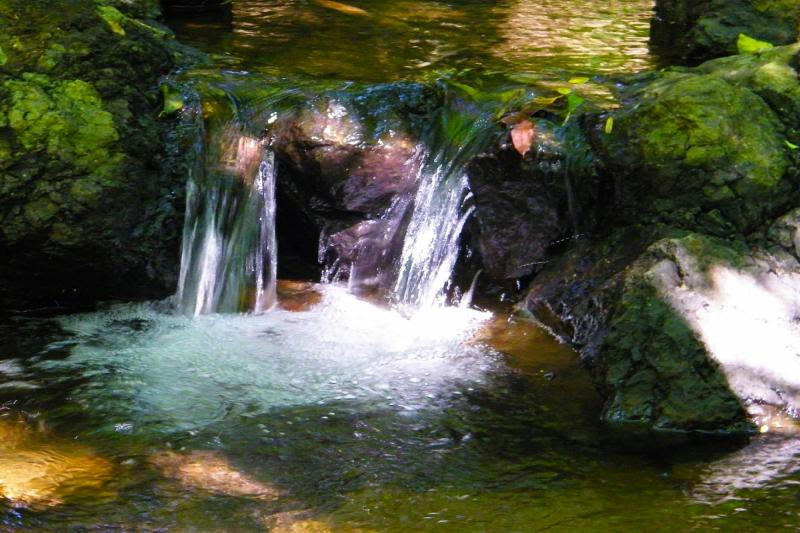 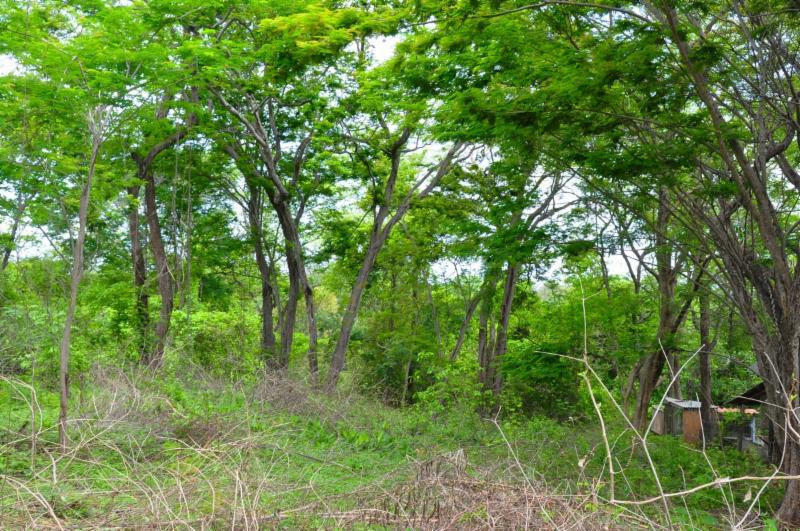 The property wraps around the quaint town of Santa Rosa and a section of it has multiple mature Cashew trees on it. 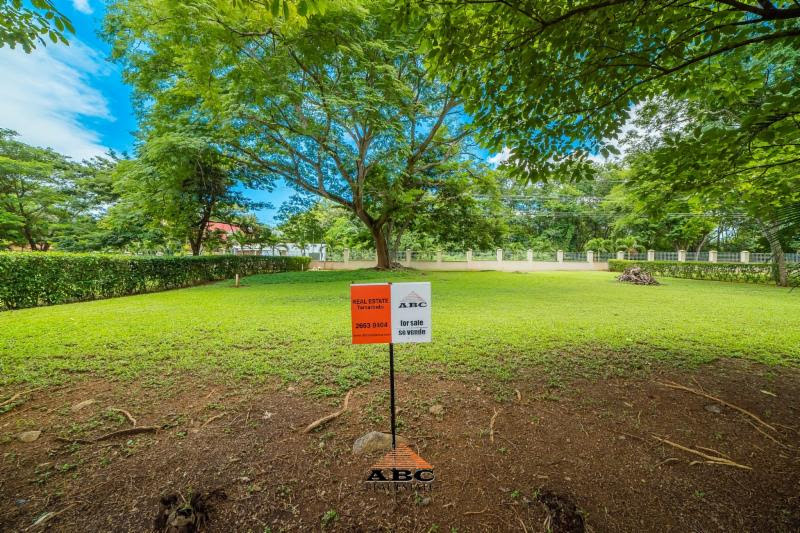 Close to all the amenities the area provides...more info. 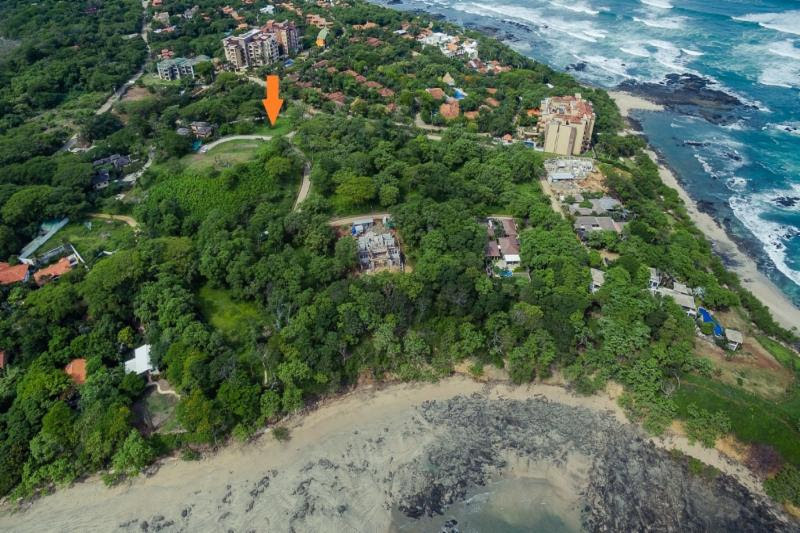 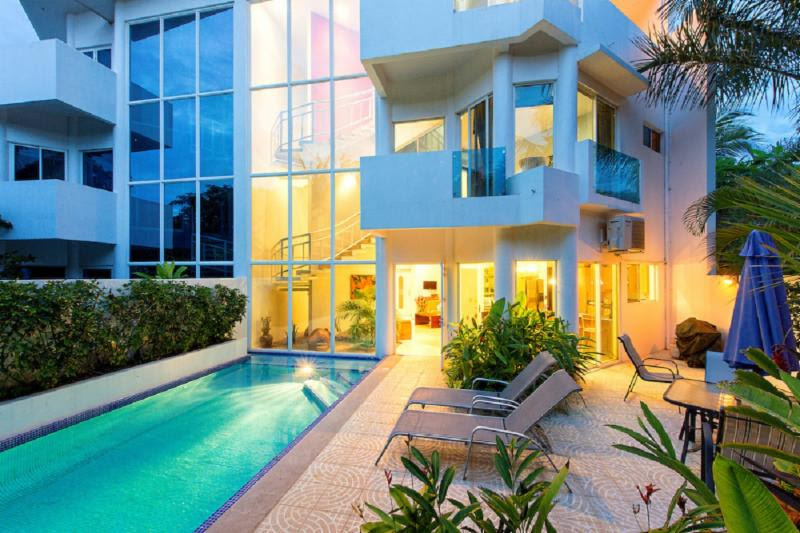 CONDO GUAPINOL 6, also known as CASA SERENA, is a luxury beach condo located in the prestigious neighbourhood of Playa Langosta. 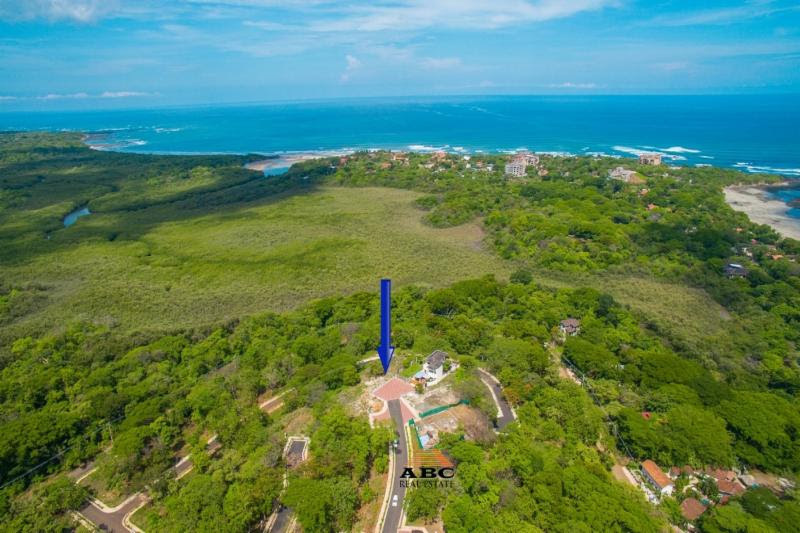 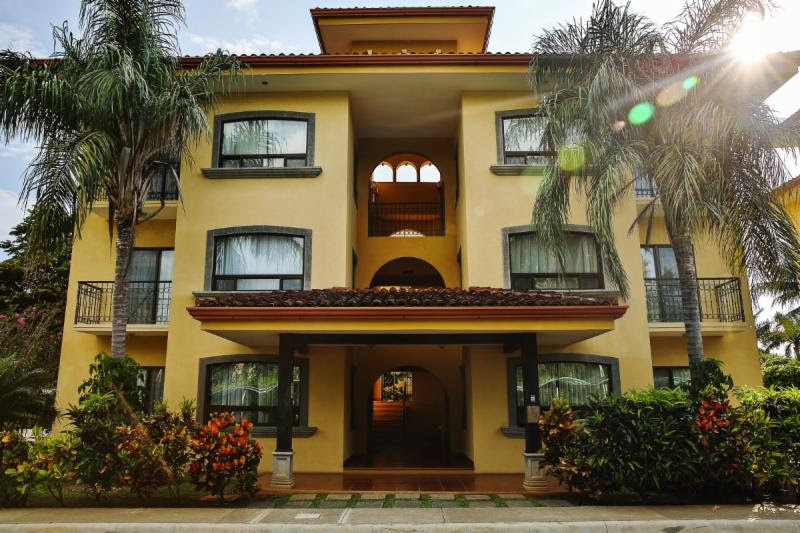 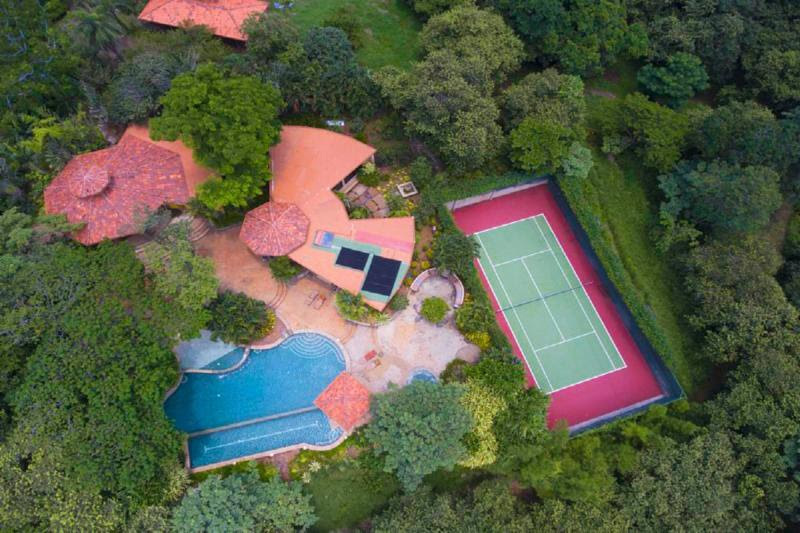 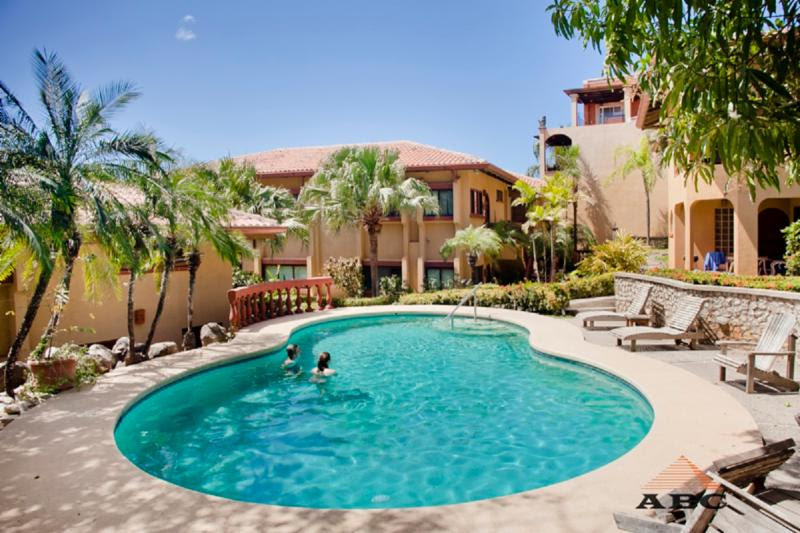 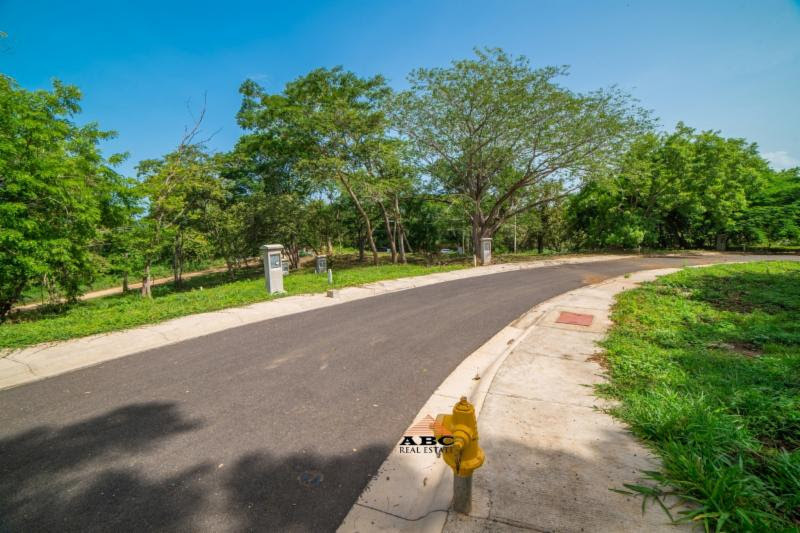 It is one of the 9 units in the condominium complex Villas Guapinol in Guanacaste province, along the Gold Coast...more info. 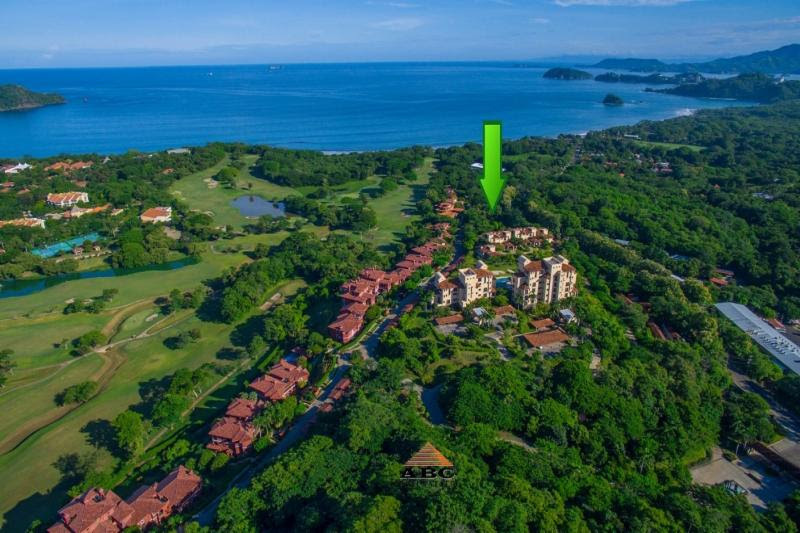 Located next to the white sand beach of Playa Conchal, lies Reserva Conchal, a beach and golf resort hosting 5-Star Westin Conchal Hotel, a designer 18 hole golf course, an amazing beach club with spa, ocean view gymnasium, hiking trails and amenities and beauty beyond description...more info. 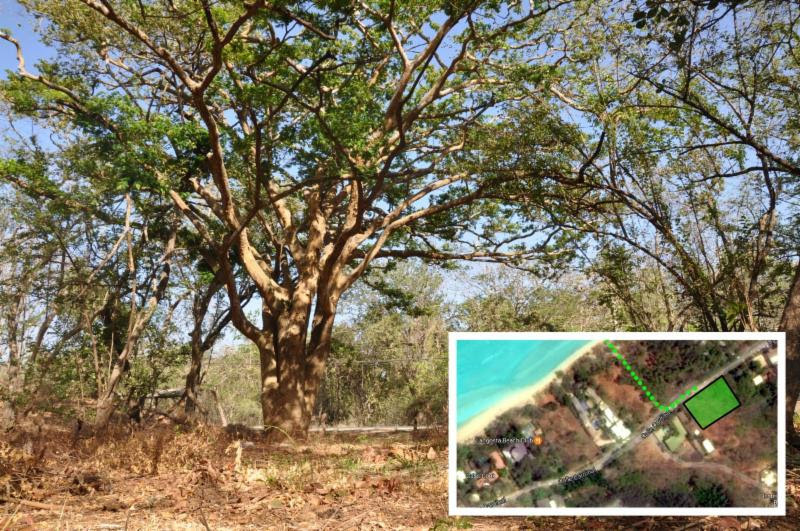 Lote 14 at Tierra Pacifica is the perfect fit for those who dream of building a residential home or family compound in a tropical paradise, near pristine beaches, inside a residential community with high-end amenities. 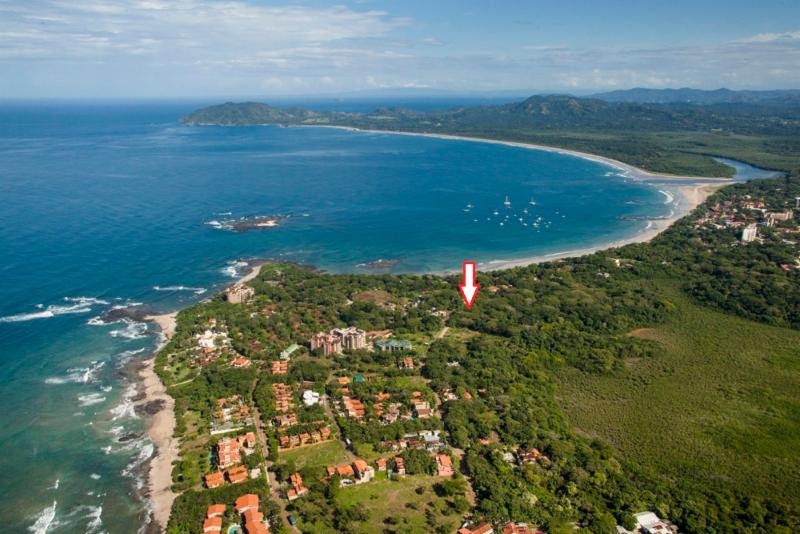 Tierra Pacifica is a one-of-a-kind private community...more info.